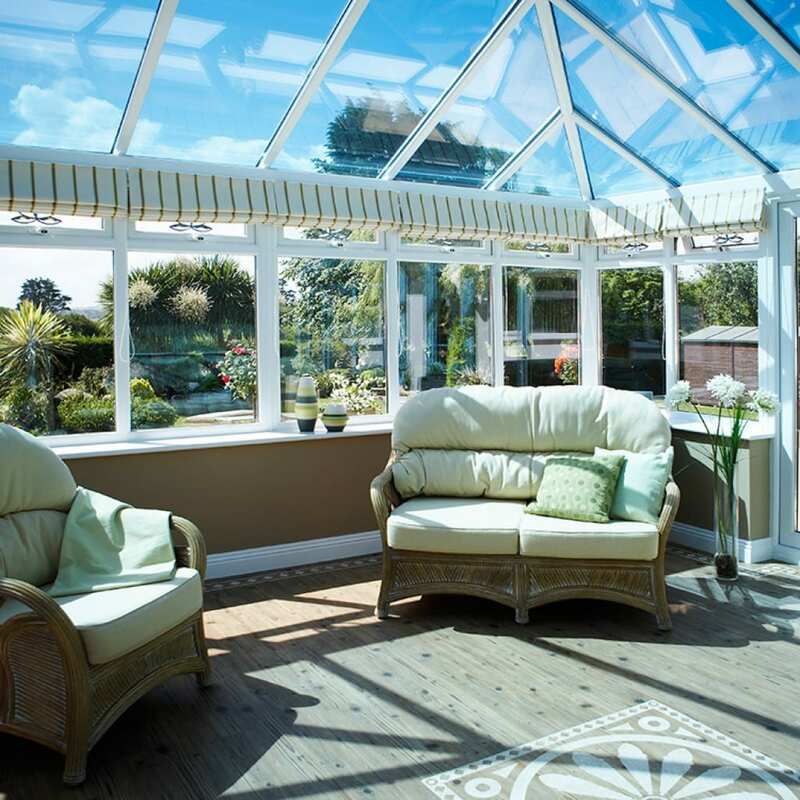 Whether you want a “Conservatory” for a garden room, breakfast room, playroom, or even an office you’ll soon come to realise that it is truly a room for all seasons and you’ll wonder how you ever did without it! 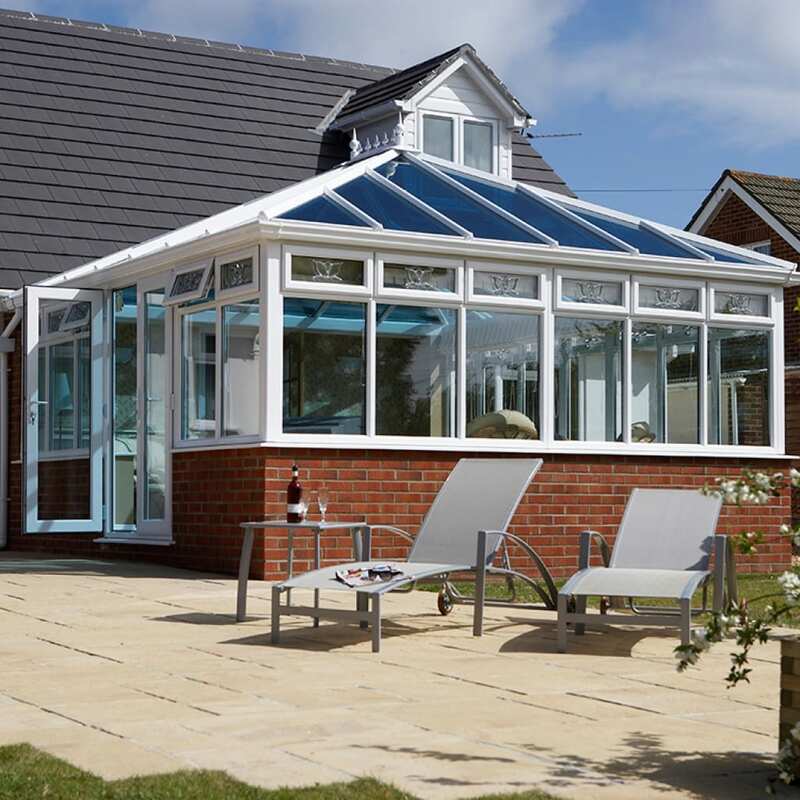 Let us take the strain of installing a ‘Conservatory’ for you – and that doesn’t mean just doing the spadework in your garden! 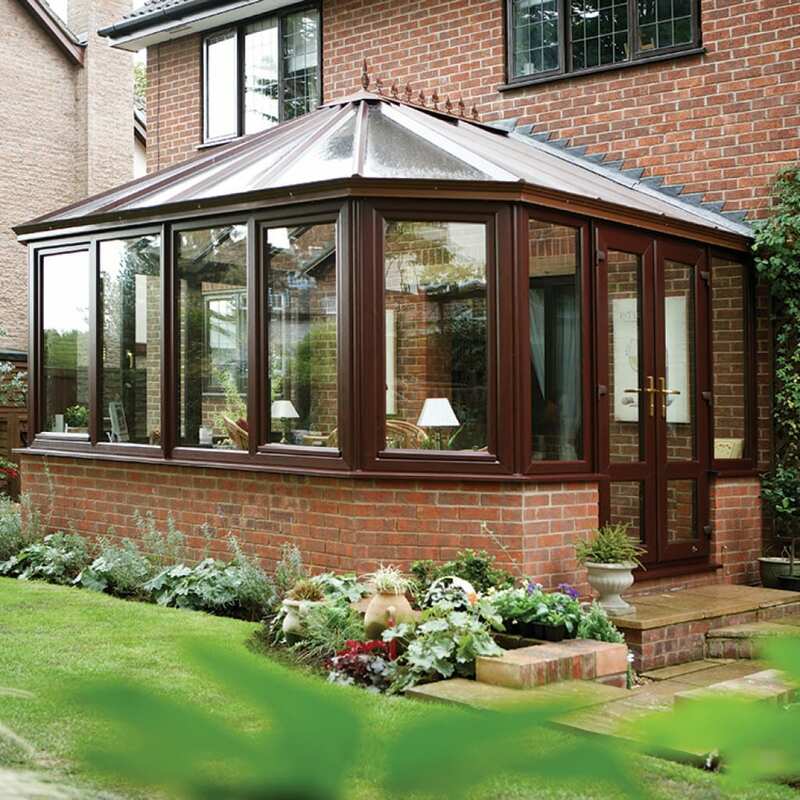 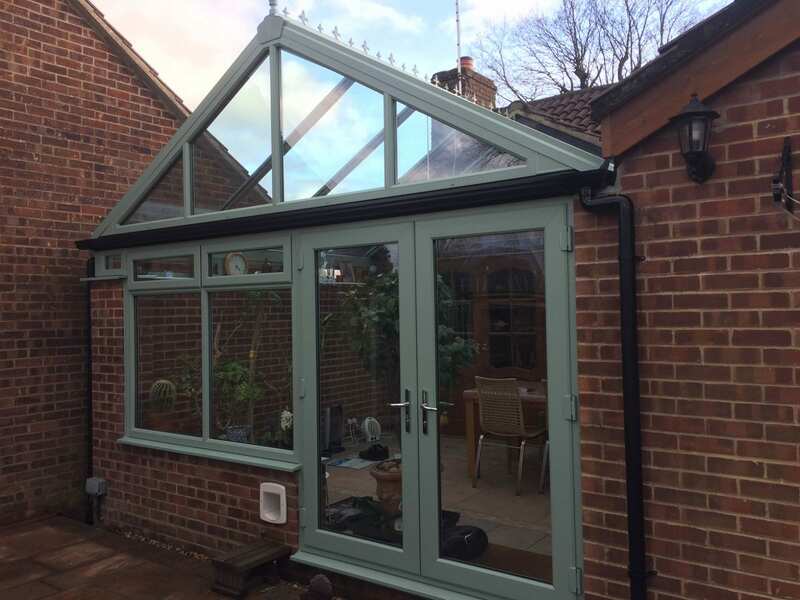 All conservatories are not the same, though superficially it may seem that way, as with any investment you should carefully consider all the options available. 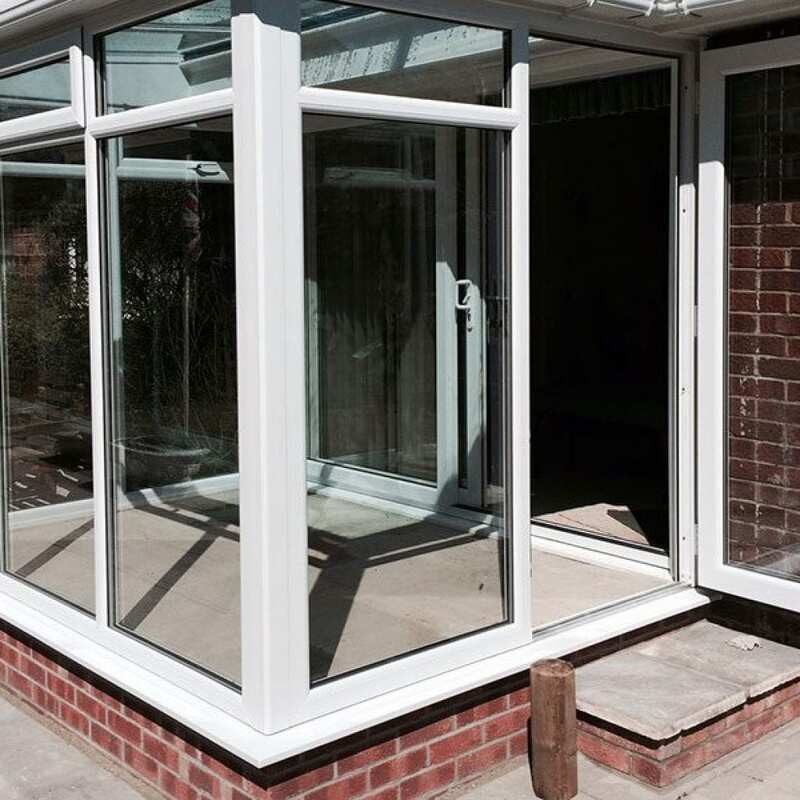 We offer a complete service from your initial thoughts, to the finished contract (including groundwork, flooring, heating, plumbing & electrics) for you to sit and enjoy. 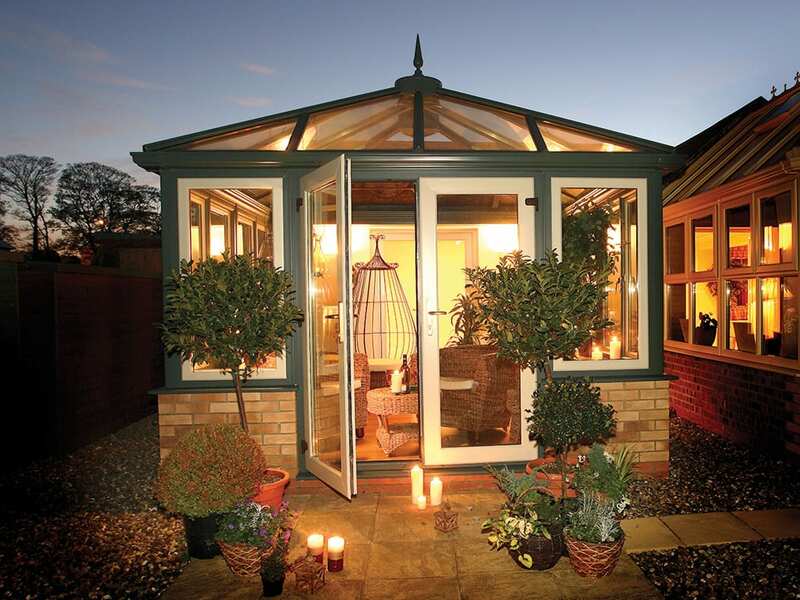 We will help turn your dreams into reality. 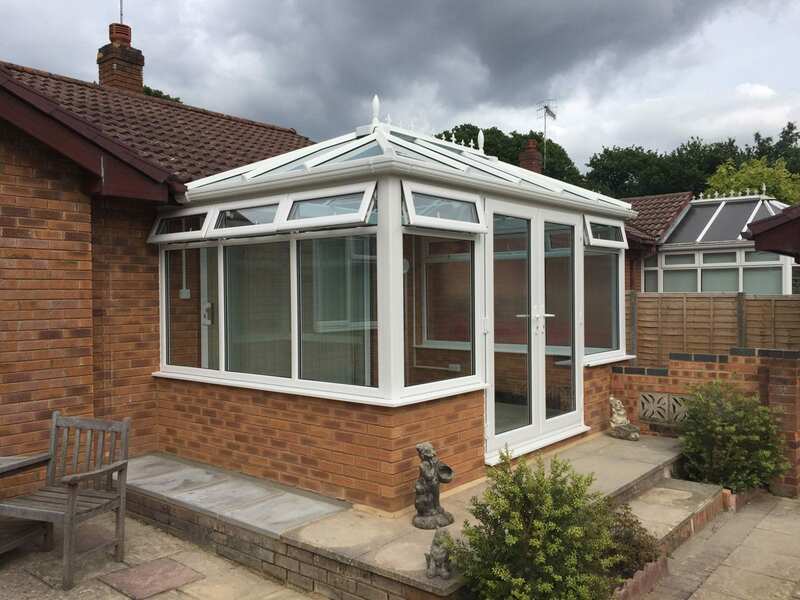 Listening to what you want from your new Conservatory, we can then offer you our advice, through years of our experience, on the numerous styles e.g. 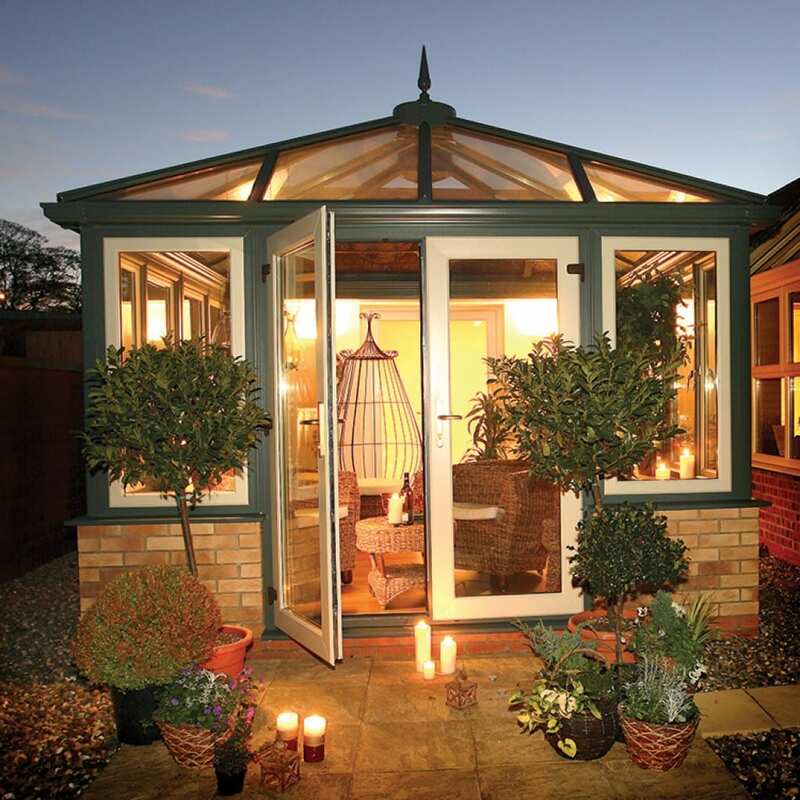 Edwardian, Victorian, P-Shapes and Lean-to etc. 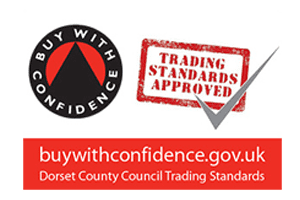 We will then create a computer assisted drawing (C.A.D.) 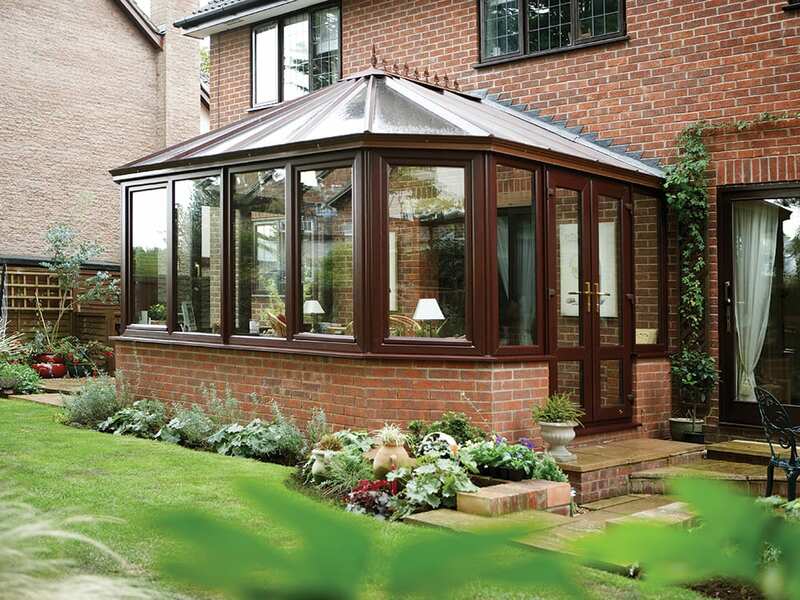 for you to keep to show you what your conservatory could look like. 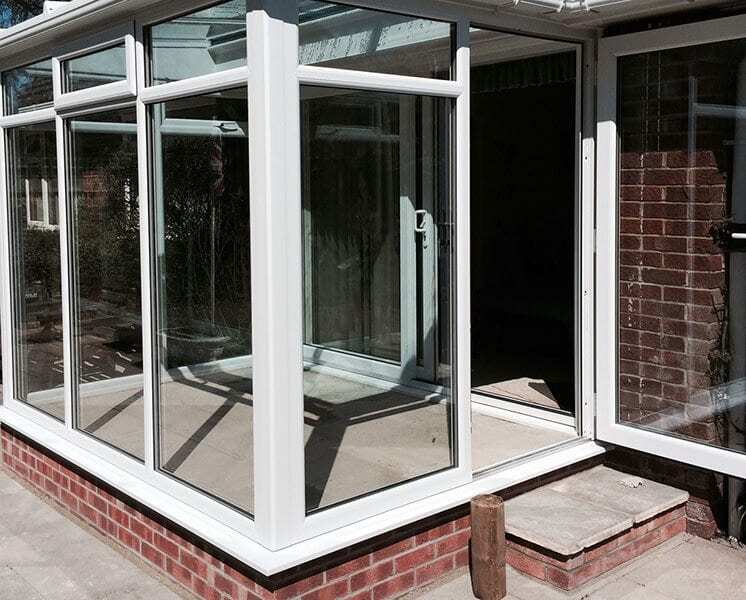 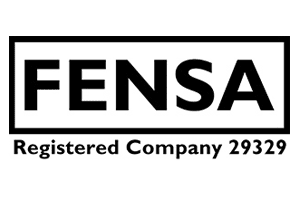 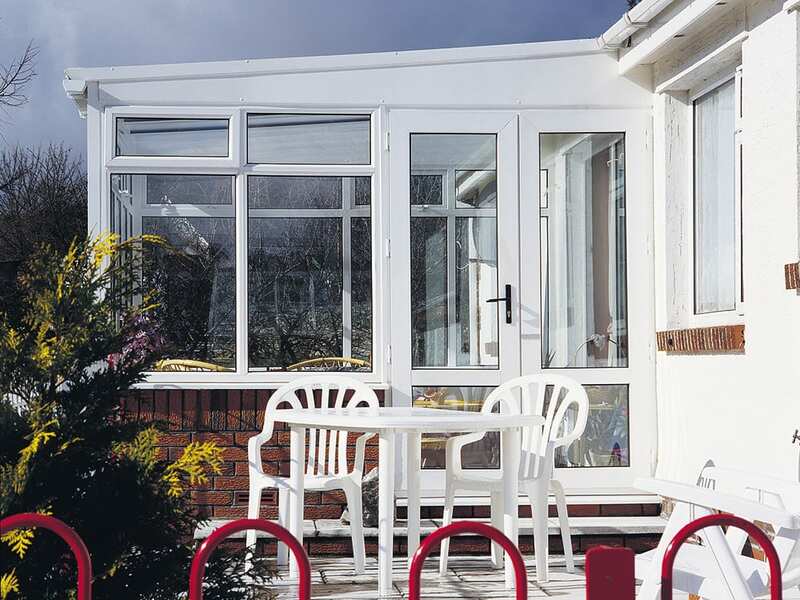 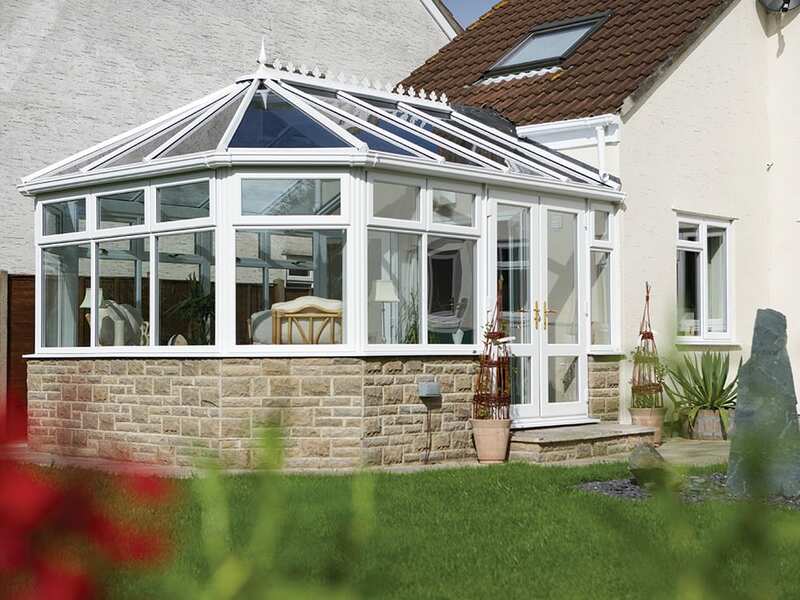 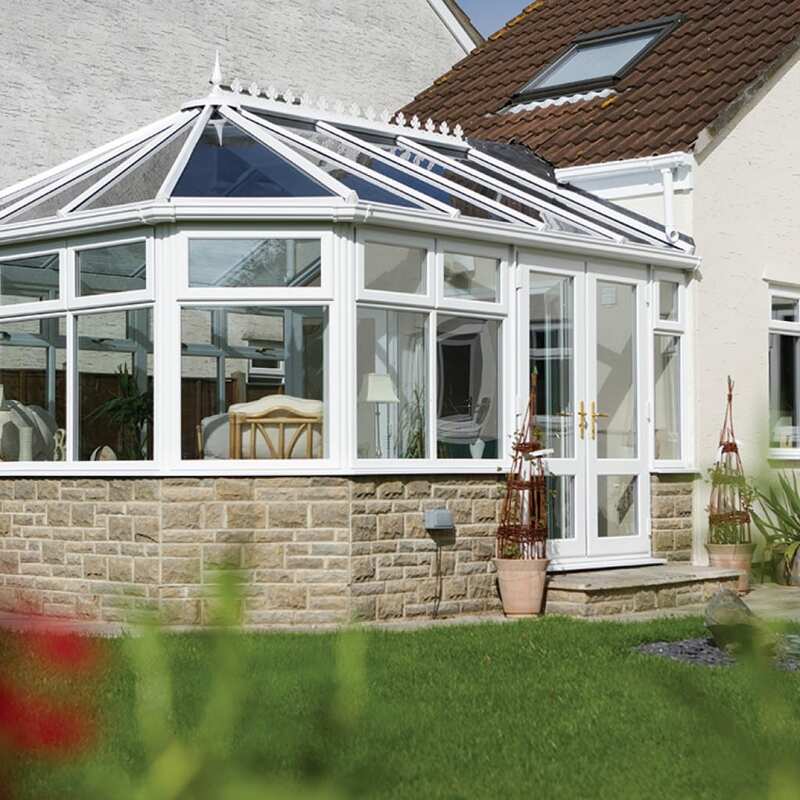 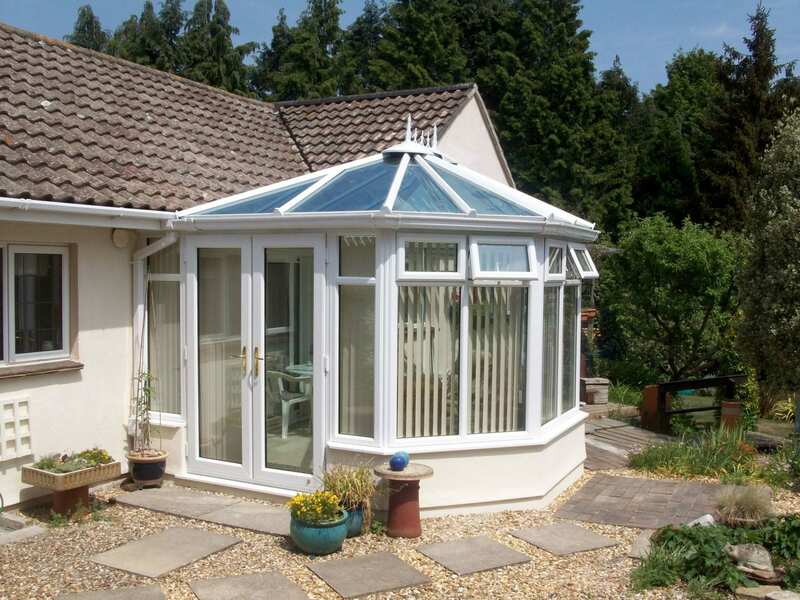 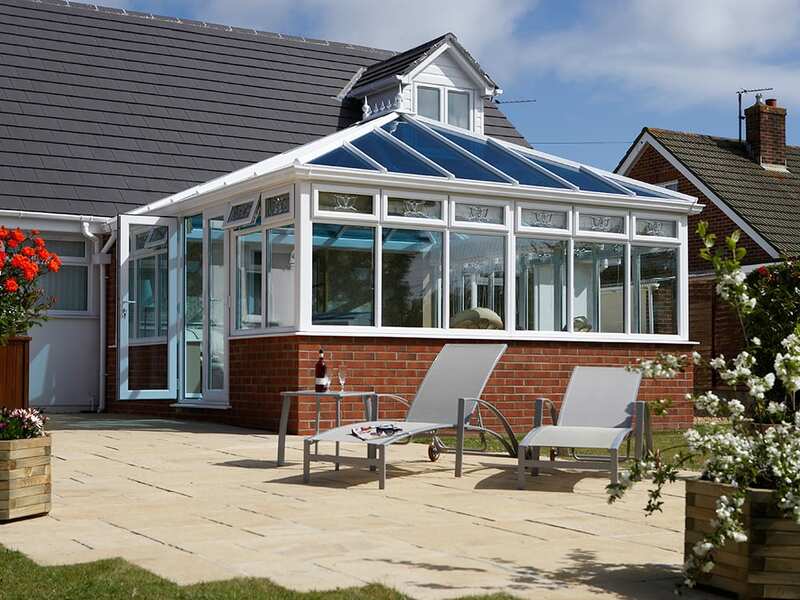 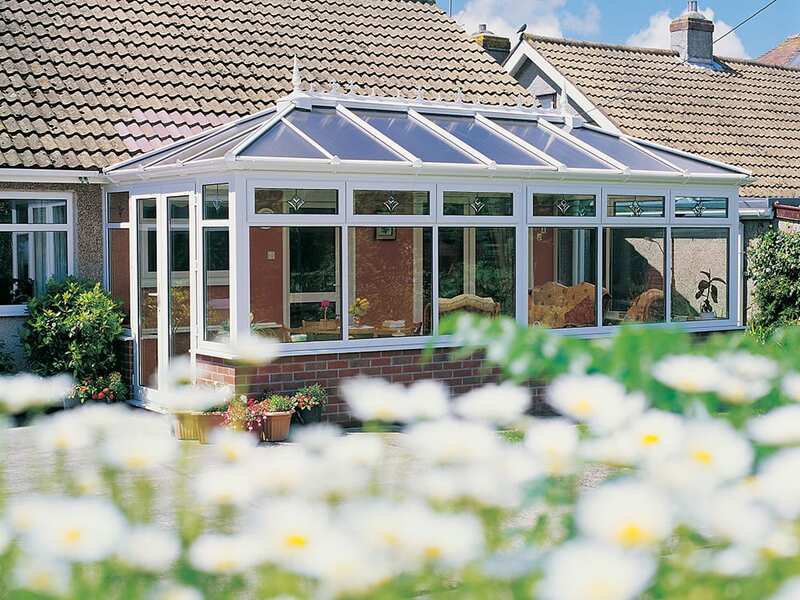 For our conservatories, we use the Profile 22 or Swish PVC frames which are available in White, Rosewood, Oak or foiled coloured frames and energy efficient glass. 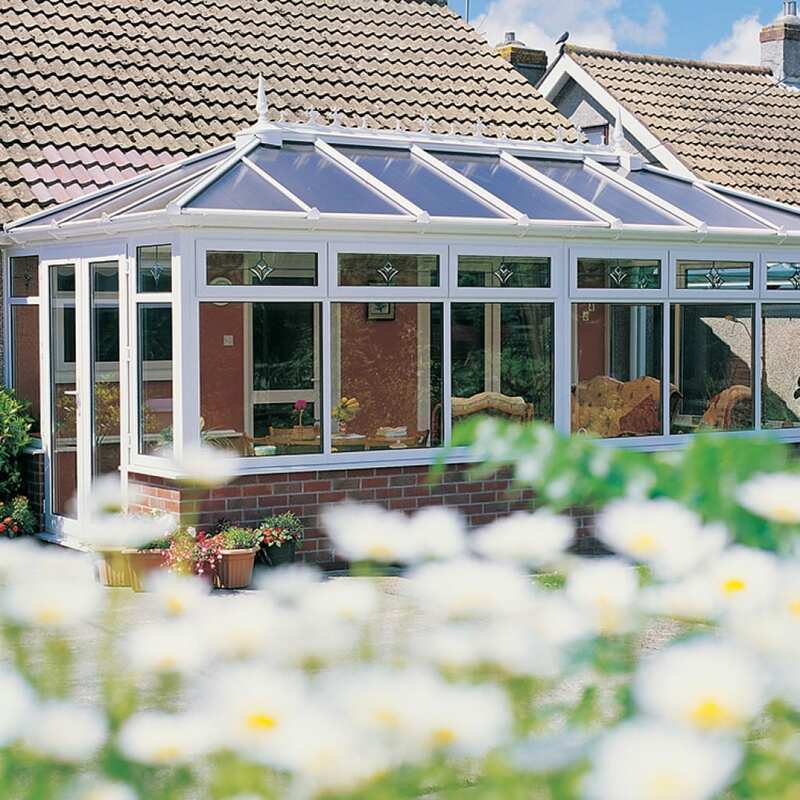 We use either Ultraframe’s Classic Conservatory roof or Atlas’ full Aluminium roof depending on your requirements. 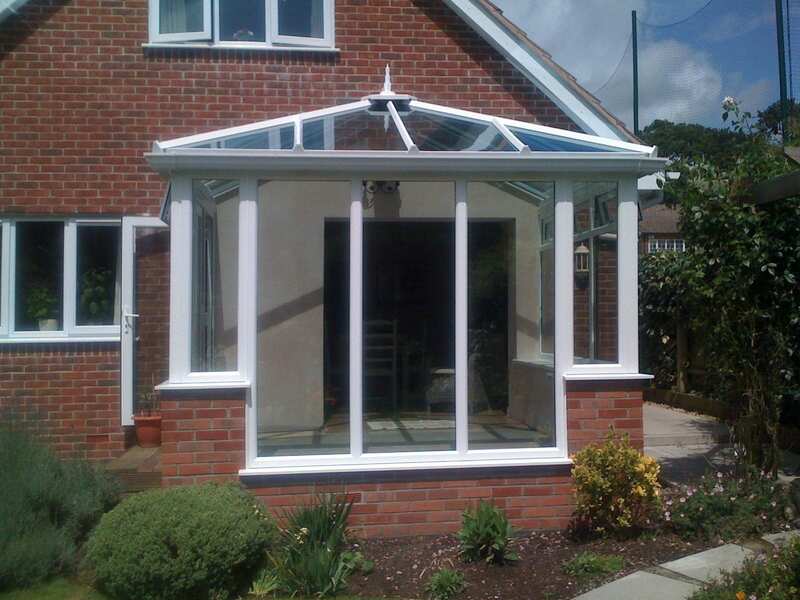 We can also build conservatories using Aluminium side frames and incorporate bi-folding doors where the structure allows. 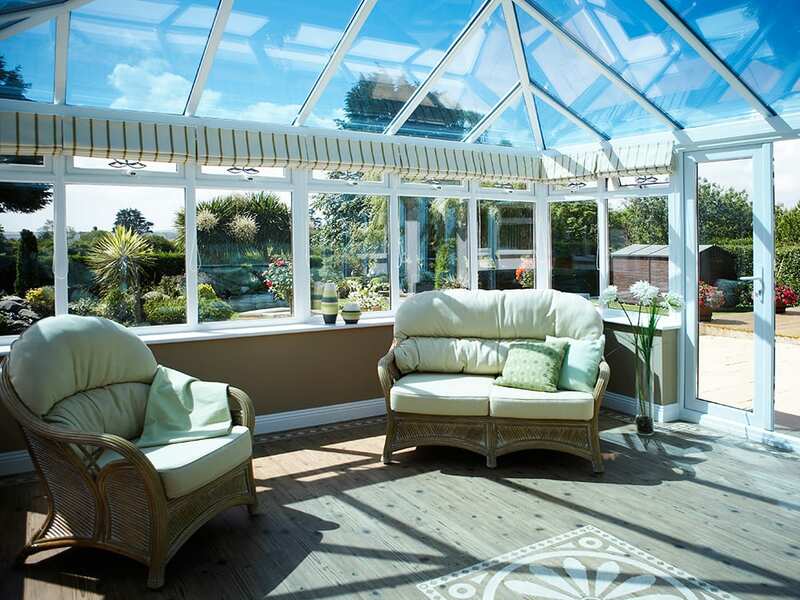 It is a jungle out there….so if would like a professional, straight talking but friendly approach to it all – from a local family business – to get you into the clearing, speak to us! 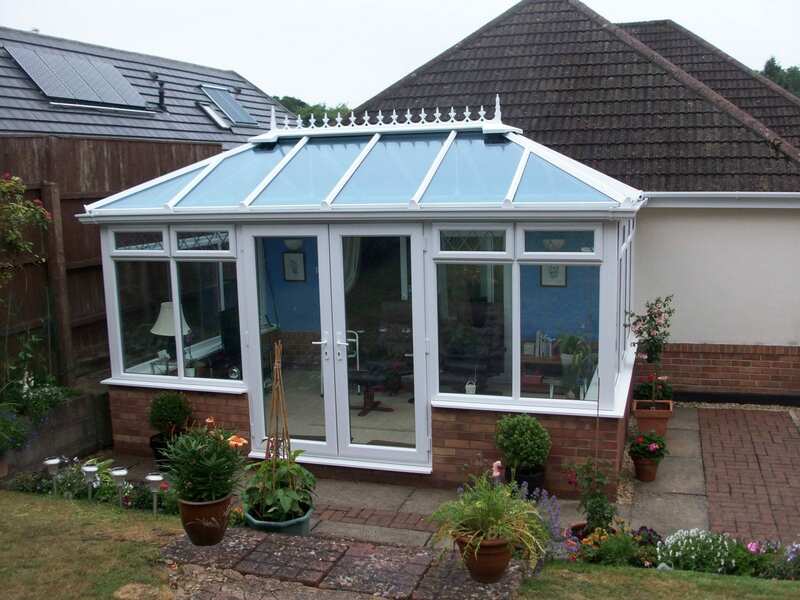 You’ll be pleased you did and our consultation is FREE. 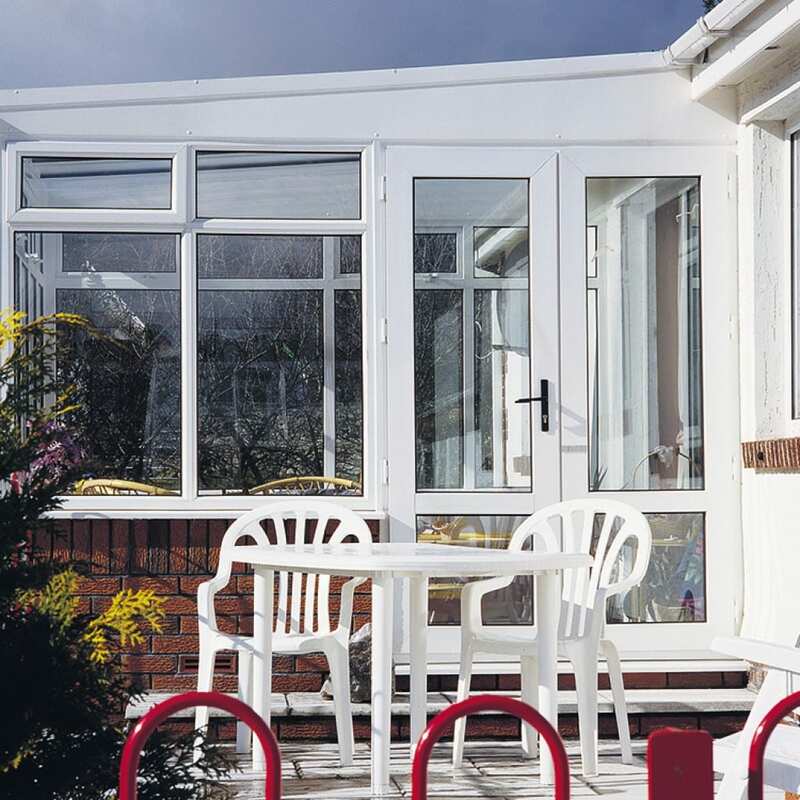 To check out the position regarding planning or building regs please visit the government website www.planningportal.gov.uk.